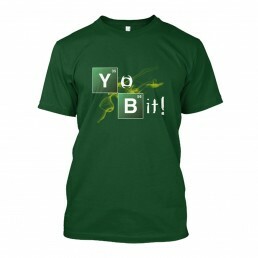 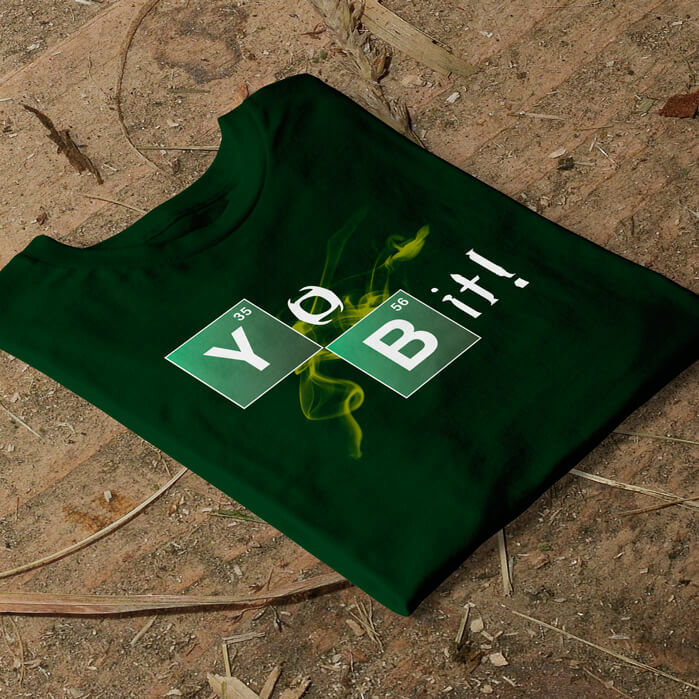 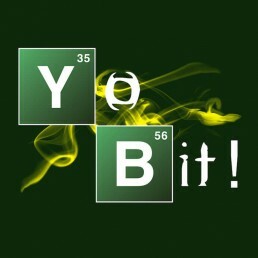 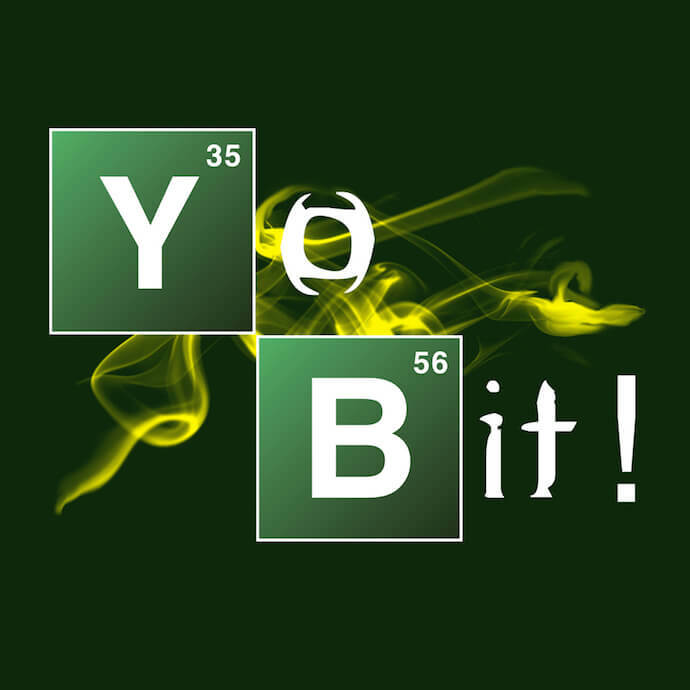 Short sleeve T-shirt in green with Breaking Bad Yo Bit logo. 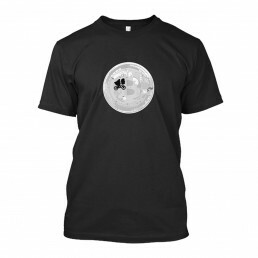 Continental Unisex Premium T-shirt. *Please note all images on this website are for illustration purposes only and the final garment colour and design size may differ slightly. 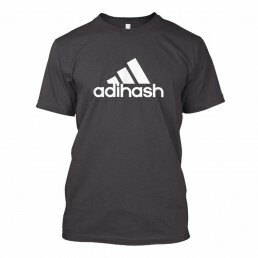 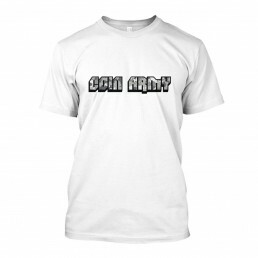 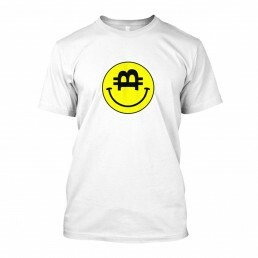 We design and print quality, original clothing for those that love a little crypto currency in their life.